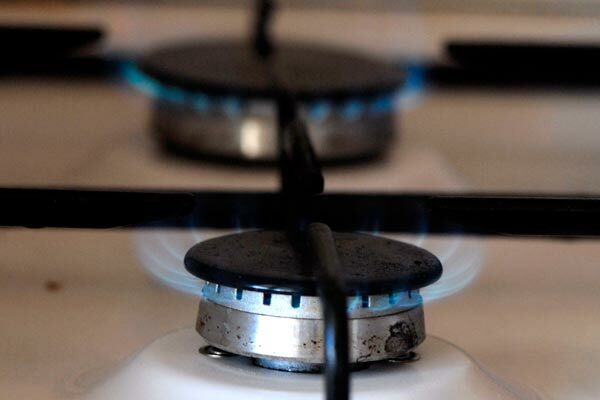 Armenia’s Public Services Regulatory Commission on Tuesday has decided that gas tariffs for households and industrial enterprises in the country will go down by about six and seven percent, respectively, beginning July 1. The reduction of the tariffs has become possible after Russia cut the gas price for Armenia from $165 to $150 per 1,000 cubic meters last month. In the wake of that agreement, the Russian Gazprom company’s Armenian affiliate offered to lower the tariffs for consumers as well. Thus, in a month’s time households (consuming less than 1,000 cubic meters of natural gas per month) will pay 146.7 drams (about 30 cents) for a cubic meter of natural gas instead of the current 156 drams. Enterprises (consuming more than 10,000 cubic meters of natural gas a month) will pay 257.56 USD per 1,000 cubic meters instead of the current 276.98 USD. Earlier, it was announced that electricity prices would also be lowered in Armenia. Energy price hikes in Armenia in the past would give rise to social protests during one of which (dubbed Electric Yerevan) last summer activists kept a central boulevard in Yerevan blocked for two week.